Look up bubbly pop perfection in the Dictionary and you'd probably find Fond Of Rudy amongst the description. 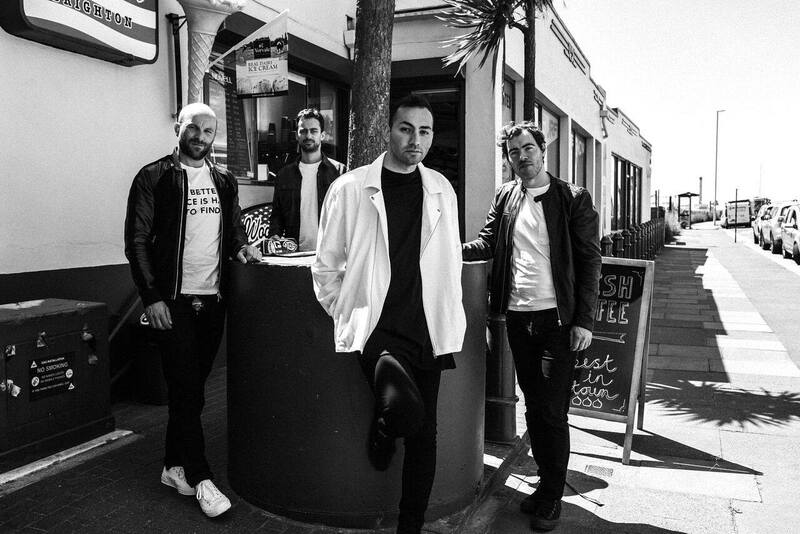 The band's latest single stops at no means to deliver an infectious vocal-hook filled jam piled with a whole heap of euphoric guitars and energising melodies. With a debut EP released so far, the Brighton based quartet look set to follow it up with some mighty fine work, The Line being just the start of hopefully many great things to come. Take a listen for yourselves below.